 For Spring/ Summer 2015, skinny and fitted is no longer the only message for men as voluminous ensembles, long, layered shirts and loose (even pleated) pants return to favor, at least to some degree. Monochromatic dressing is also back in fashion accompanied by a splash of color this time around. Meanwhile as Tom Ford buttons down in a new classic direction, Hedi Slimane takes Saint Laurent squarely into the golden era of hippie chic. And shades of grey continue to rule over the coming spring, while the eternal cool of blue is hotter than ever and suits, yet again, get multiple reimaginings with some being successful and the lion’s share not so much. 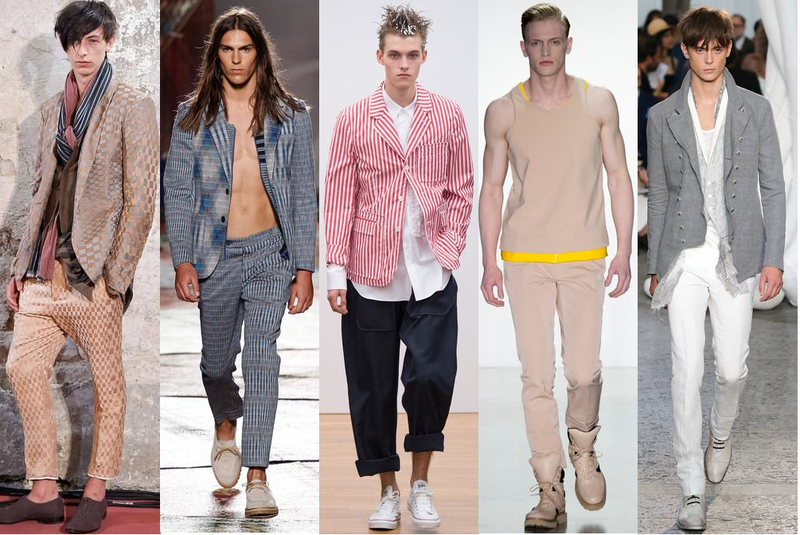 Below are my picks for the 50 best looks from the Spring/Summer 2015 menswear collections. Which ones do you love and which ones do you hate? (Don’t answer just yet…there will be a poll for that).